Who at Rockstar thought it’d be fun for gamers to spend hours milking cows and disposing of horse manure? Red Dead Redemption 2 is a fantastic video game that deserves all the critical and financial success it has received. Its story is epic, the landscape is a refreshing break from the open-worlds of climbable towers, and the visuals and gameplay make for an immersive life simulator that can ruin any individual’s grasp of reality. However, while Rockstar’s latest masterpiece is a worthy favourite for game of the year, its ending is troubling. Warning: This article heavily features spoilers about the game’s ending and epilogue. For 60-70 hours of single-player content that shames most of the competition, you explore the wilderness on the back of your trusty steed as handsome cowboy Arthur Morgan. From hunting legendary animals to having bubble baths where women who resemble Mary-Beth fondle your junk, the quality time spent with Dutch Van Der Linde’s ‘son’ results in you caring a great deal for him. This level of devotion only increases as you and Arthur experience all the ups and downs only to realise its sole destination is a meeting with the Grim Reaper. With death an inevitability thanks to being diagnosed with the incurable tuberculosis, the main story’s final chapter is a depressing farewell full of coughing, wheezing and upsetting confessions about being afraid. All of this culminates with you and Arthur atoning for past sins by assisting a widow, apologising and giving money to Edith Downes, and ensuring John Marston escapes the hopeless life of an outlaw to be with his family. Having restored your honour by doing all this, the closing image of Arthur sitting on a mountain, shutting his eyes as the sun rises is a peaceful reward that makes you feel truly satisfied. Problem is that it’s not the game’s concluding image as there’s an obnoxiously long epilogue which usurps Arthur’s absolution. In it you play as former protagonist John Marston to set up the narrative of Red Dead Redemption. The issue with the epilogue is not that it exists, but rather its abnormally long length. Controlling the scarred, greasy haired anti-hero is an exciting proposition which quickly becomes monotonous due to it mostly involving being moaned at, shovelling horse s*it and building a fence. Seeing how Marston came to own his property was never an element fans were dying to know, and the trio of bounties with Sadie Adler are superfluous filler. Rather than being five to ten hours long, the epilogue needed to be a tighter experience focused solely on murdering the backstabbing rat Micah Bell. 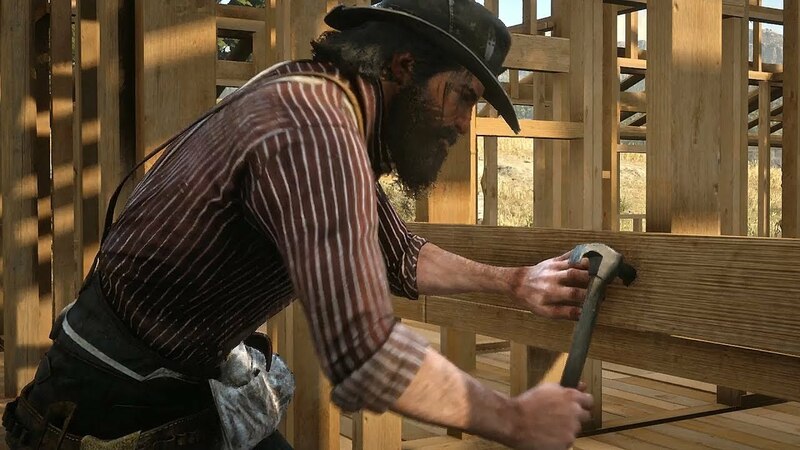 Building Marston’s ranch, making a huge mistake by proposing to Abigail, and teaching some stranger's kid how to ride a horse should have been lengthy cutscenes or clips during the credits. After all, they were not necessary in what the writers hoped and succeeded in achieving, which was mirroring Jack’s revenge with Edgar Ross by having John assist in Micah’s death. However, while its plodding and slow-building nature is undoubtedly the biggest issue, another problem is that the epilogue makes Arthur feel less important. 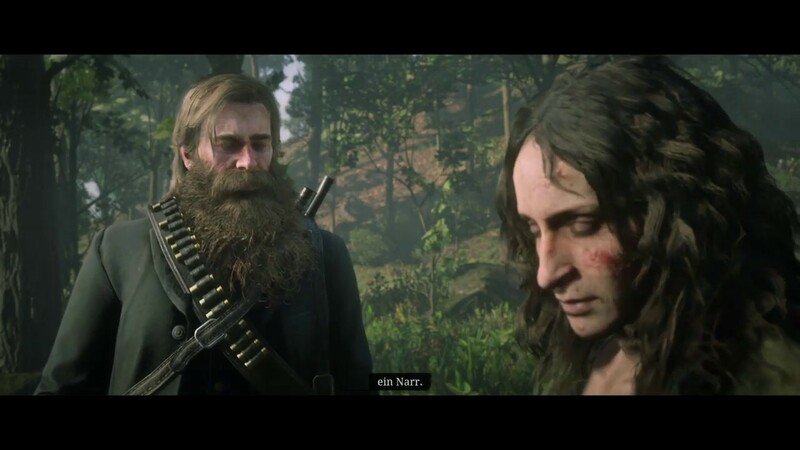 This is through the game giving his literary and artistic quirks to Marston, as well by having the characters barely mention his name until the final moments. As everybody has already confirmed, Red Dead Redemption 2 is indeed the polished masterpiece everybody wanted and expected. While it would be outrageous to condemn Rockstar for wanting to give its loyal audience a ton of fanservice, it’s difficult to deny that the epilogue is a longwinded bore. It spoils the story by ending it on a whimper rather than a bang, and the manner in which it more than overstays its welcome makes newcomers no longer desire to see what happens next.